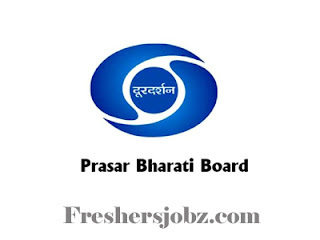 Prasar Bharati Notification 2019.Prasar Bharati Board, DoorDarshan (Prasar Bharati) has released a notification for the recruitment of Section Officer vacancies.Check the eligiblity and notification prior to apply for the positions. Selected candidates will get Rs.9,300-34,800/- and GP of Rs.4,800/- from the organization. 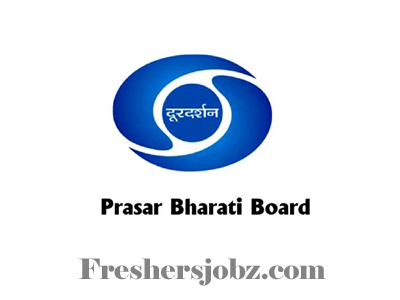 Interested and eligible candidates can download in the prescribed form from website prasarbharati.gov.in and send their application from on or before 45 Days. The Prescribed format along with photo copy of all relevant documents should be submitted to the address mentioned below.